Rescuing a Griff - Griffology...where every paw counts! 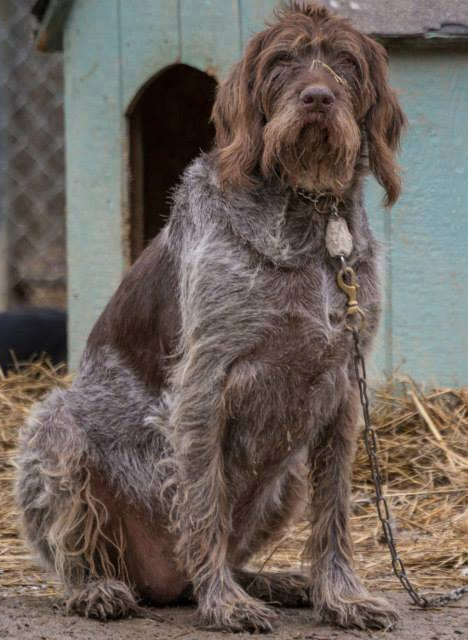 Wirehaired Pointing Griffons are excellent family pets and hunting companions and their versatility and eagerness to please helps them to excel in many nontraditional areas, but GRIFFONS ARE NOT FOR EVERYONE. 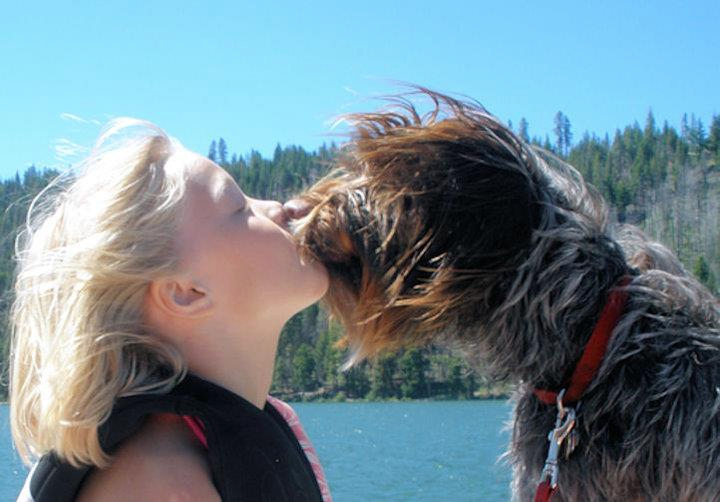 Griffons are an active, intelligent, affectionate breed that requires personal attention and exercise every day. If you'd like to give a home to an athletic, affectionate companion, please check the Griff Rescue Message Board. If you can't find a Griff in your area, and you are seriously interested in adopting a Griffon, please contact one of the Rescue Coordinators. The Griffon you save could well become your most beloved companion.